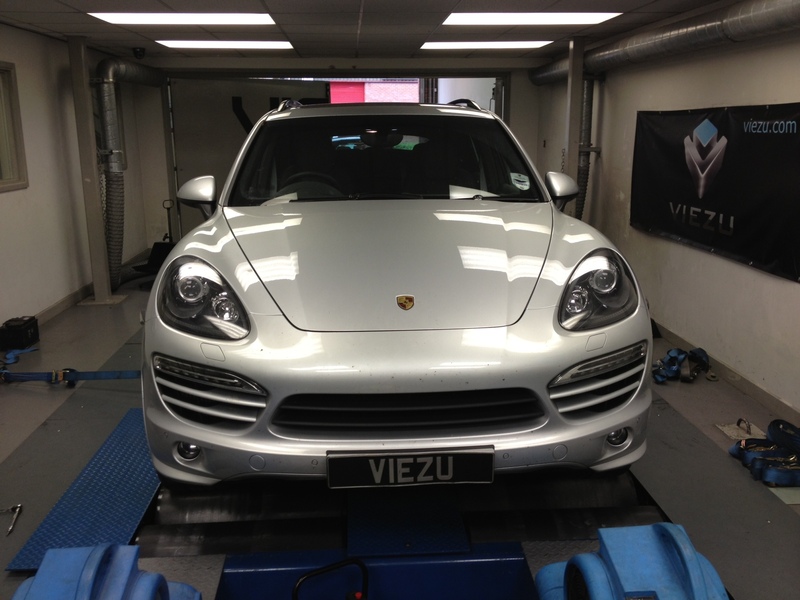 Porsche Cayenne Diesel tuning and Porsche Cayenne ECU remapping Viezu and our worldwide network of dealers are proud to provide Porsche Cayenne tuning and Porsche Cayenne ECU Remapping. Porsche manufacture such exquisitely powerful sports cars and such an acclaimed and sterling brand deserves the best in engine tuning and ecu remapping technologies, in which Viezu really hits the mark. In fact when it comes to Porsche Cayenne tuning Viezu lead the world. 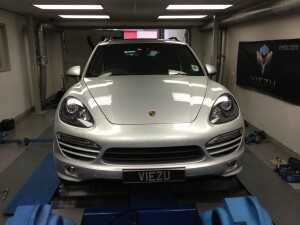 Viezu's Porsche Cayenne tuning can be custom tailored to ensure we meet your requirements. If you’re after an increase in throttle response and performance from your Porsche Cayenne tuning, our prestigious Porsche Cayenne performance tuning will seriously improve the drivability of your Porsche Cayenne. Viezu have over 400 dealers around the world, and operate in over 42 countries.